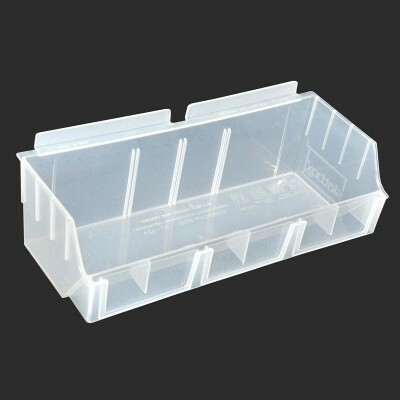 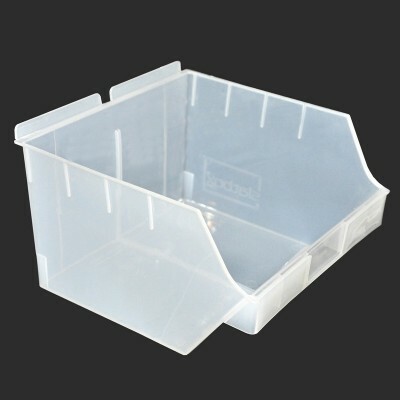 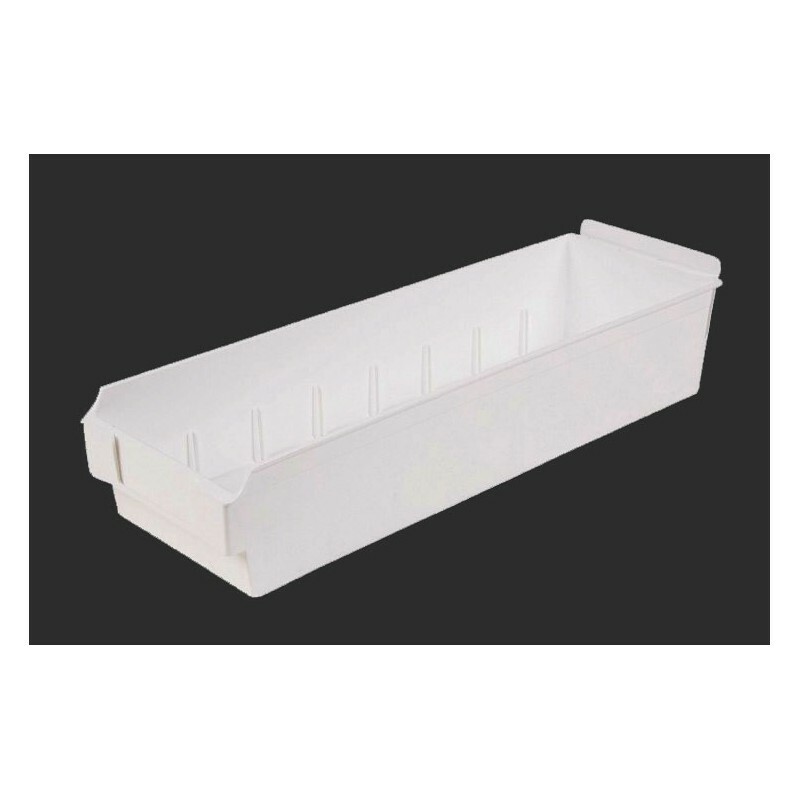 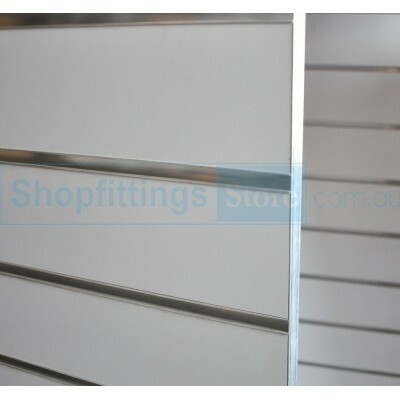 Fitted with label holder and dividers, Shelfbox is the flexible storage option. 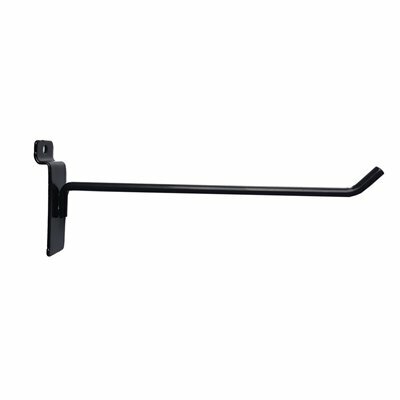 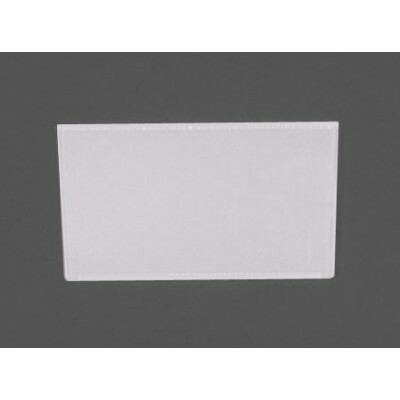 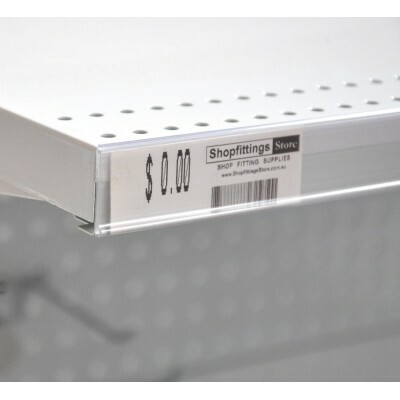 Manufactured to fit smoothly into existing store fixture and warehouse systems, the practical slathook doubles as a shelf hanglock, saving valuable display and storage space. 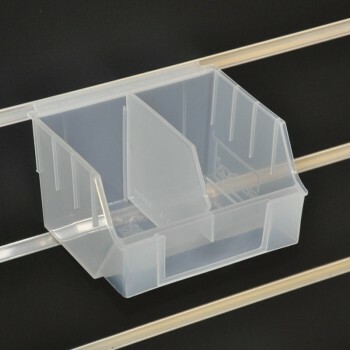 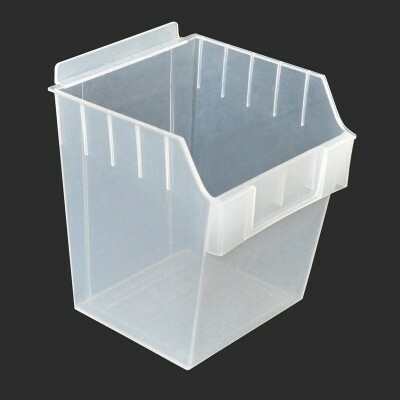 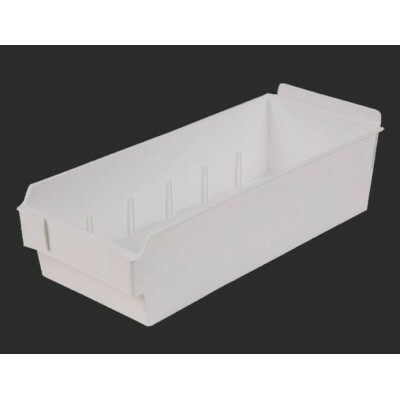 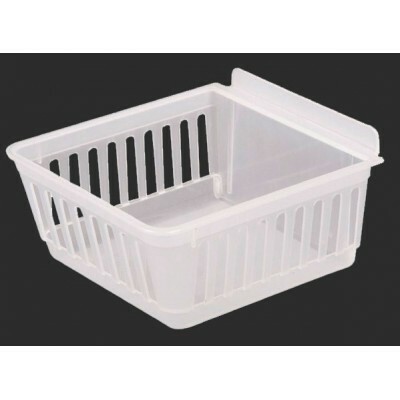 Functional Shelfbox makes for easy handling of stored products and materials.